Note: 1. â: Available model. Consult OMRON for specific models with standard approval. 2. Not all combinations are available. 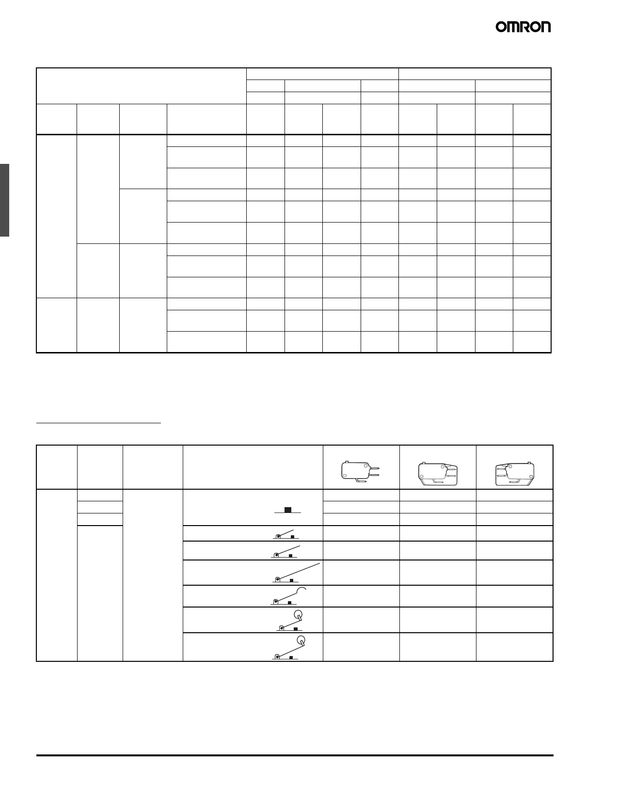 Consult Omron regarding nomenclature combinations and part numbers not found in this datasheet.